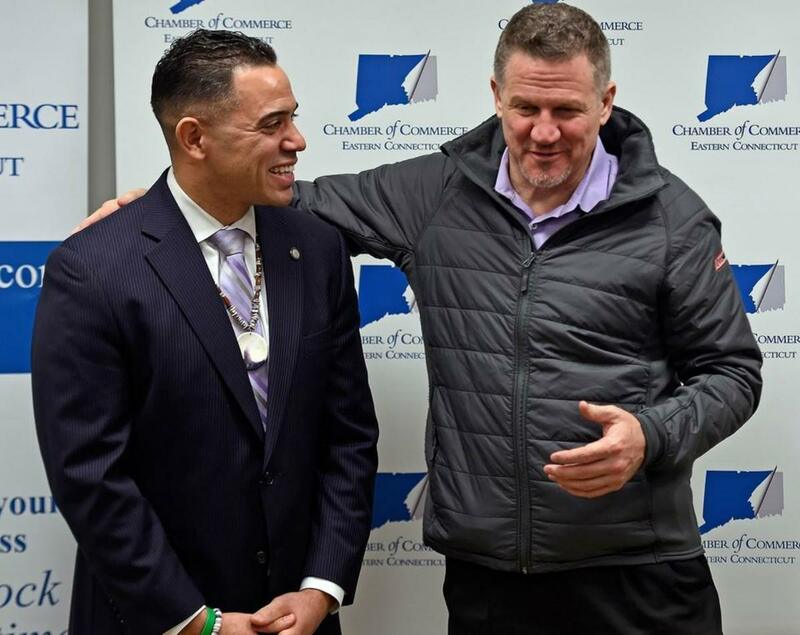 Mohegan Tribal Council Chairman Kevin Brown has announced his resignation, and it comes at a critical period, as the Native American group fights to protect its precious gaming dollars. The local CBS affiliate in Hartford says a tribal executive informed the station that Brown will remain on the Tribal Council, but relinquish his chairmanship. The Mohegan Tribal Council oversees the Mohegan tribal government, as well as its gaming arm – Mohegan Gaming & Entertainment (MGE). Brown has served as chairman since 2013. He was re-elected to a second four-year term in 2017. Mohegan owns and operates the Mohegan Sun resort. The state’s other federally recognized tribe – the Mashantucket Pequots – own Foxwoods. 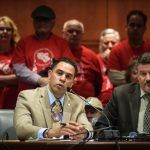 Mashantucket Council Chairman Rodney Butler was re-elected to a fourth consecutive three-year term last fall. In addition to overseeing the tribe’s government, Butler is serving as the interim CEO of Foxwoods following the sudden death of Felix Rappaport last summer. Mohegan and the Mashantucket Pequots remain engulfed in a bitter war with MGM Resorts over gaming expansion in Connecticut. In 2017, state lawmakers and then-Governor Dannel Malloy (D) signed off on allowing the two tribes to jointly construct a satellite casino in East Windsor in an effort to thwart gaming dollars from flowing across the Connecticut-Massachusetts border to MGM’s new $960 million casino in Springfield. That’s when MGM Resorts interjected. 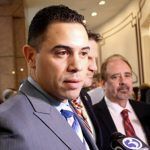 It sued Connecticut on grounds that it failed to hold a competitive bidding process and essentially unlawfully legalized commercial gaming. MGM also heavily lobbied the US Department of the Interior and former Secretary Ryan Zinke to not approve Connecticut’s amended tribal gaming compacts. So far, MGM has been the victor. While its Springfield casino resort opened last August, there’s been little to no construction progress made at the East Windsor tribal casino, which has been named Tribal Winds. Over the weekend, MGM Resorts held a community meeting in Bridgeport, Connecticut, to discuss with locals why the casino operator is interested in investing in an integrated resort in the city. MGM has convinced many state lawmakers that instead of simply allowing the tribes to expand their gaming operations to non-sovereign land, holding a competitive bidding process where both the tribes and outside commercial casino companies make bids would assure the state that it gets the best deal possible. 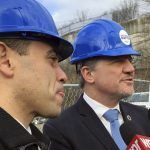 MGM has floated a $675 million casino proposal for Bridgeport – though for that to happen, the state would need to amend its law that gives casino exclusivity to the tribes in exchange for 25 percent of their slot revenue. On Saturday, MGM officials delivered a message that the Bridgeport casino would revitalize the downtrodden town and provide an economic boost to the entire state. Mohegan and Mashantucket officials skipped the event. 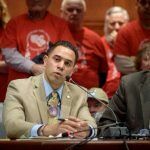 “Opponents don’t generally take part in each other’s publicity stunts, and that’s exactly what this was,” Andrew Doba, a spokesman for the tribes, told the Connecticut Post. Where does MGM get off Suing CT. Tell them to go back to there own State. They affect our income and jobs from the 2 tribes, and now they try to sabotage the East Windsor Casino. It s greed and all about the Money! It all could of been avoided if they just built their Casino further up into Massachusetts rather, than 12 miles from East Windsor, CT They could of had there Casino in Mass and we could of had ours in CT. Win, Win Situation. Feel Free to print this!! MGM is a money hungry business, they don t car about the people of CT. The East Windsor Casino would not of been an issue, if MGM just built it s Casino farther into Massachusetts, instead of 12 miles from East Windsor,CT. First MGM takes CT Jobs and Casino Revenues away from CT, Then they try to come back into CT and add another Casino, affecting CT Revenue generated from the 2 Tribes. They are from out of state and could care less about CT. It s all about Greed. And you could print this or part of it if you want.